Four thematic names have become involved with 12-AC, and each appears as such in the grid, split across two entries. 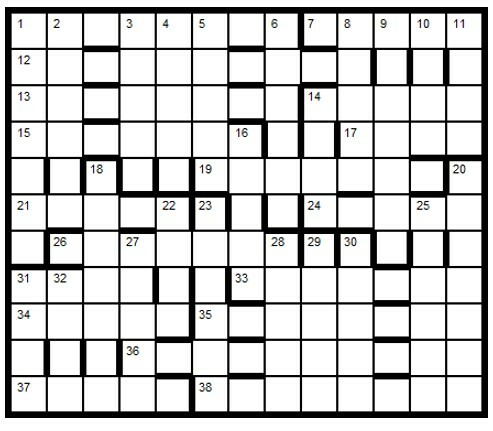 For three of these pairs of entries, the definition in each clue indicates the word in the other entry. Solvers must highlight the remaining pair. A thematic title appears at 36-AC. To enter this competition, send your entry as an image or in list format giving the highlighted entries to ccpuzzles@talktalk.net before 8th May 2019. The first correct entry drawn from the hat will receive a book from the Chambers range, which has been donated by Chambers.